Given that the hallmark of a good reliability programme is that it is barely perceptible, as operations continue uninterrupted and without drama, how do you get your successes noted? Managing Director of Reliable Manufacturing Andrew Fraser will explain how to convince your organisation’s leaders to make reliability a core value, how to make the business case for investments and how to get buy-in from your team. Best practice lubrication is about more than simply keeping the wheels of industry well-greased. Machinery lubrication trainer and consultant to a host of major players in the chemical and oil and gas world, Martin Willliamson of KEW Engineering will highlight the importance of best practice in machinery lubricant selection, storage, application and analysis. As section manager of Toyota Motor Manufacturing UK, Keith Edwards played an instrumental role in moving operations from re-active, firefighting to pro-active, planned maintenance at Toyota’s Deeside plant. Now heading Toyota’s Lean Management Centre, Keith will share his strategies for targeting zero breakdowns, using Lean tools such as visualisation, standardisation and problem-solving. Drone-powered applications have the potential to replace manual inspection and maintenance tasks, with significant cost, safety and accuracy benefits. For example, while a standard wind turbine inspection currently costs around $1,500 per tower, using a drone has the potential half that.  At Reliability UK, Jenny Frances, PwC’s UK Drones Programme and Project Manager Lead, will outline current applications, potential barriers and the enabling software and sensor needed to leverage this game changer. We all know that garbage in = garbage out. Carles CG, a data scientist with Reliable Dynamics in Denmark, will draw on his experience in wind energy and fleet management to highlight the opportunities and challenges associated with that Holy Grail for reliability engineers of automatically-inputted plant data outputting useful predictive analyses. With over 30 years’ experience in condition monitoring, Managing Director of Reliability Team, Tom Murphy is co-author of the book Hear More and an ASNT Level 1 and Level 2 trainer. At Reliability UK, he will share his experiences on the optimum use of ultrasound for condition monitoring and predictive maintenance. Lieutenant Commander Ronan Carey, Marine Engineering Officer in Charge of Maintenance Management with the Irish Navy, will share a range of synergistic strategies (from ISO 55000 to team building to best practice lubrication) employed to ensure maximum naval asset availability and reliability in humanitarian search and rescue operations in the Mediterranean. Working for the past 33 years on sizable and complex reliability projects across a wide range of industries, Gary Tyne of Pro-Reliability Solutions has come to understand the key factors that distinguish successful reliability projects from those that fall short of expectations. Gary will outline some of the most common reasons for reliability strategies failing and how to maximise your project’s success. 10 Have some fun making new contacts and networking with industry peers! Reliability UK provides a unique opportunity to network with your professional peers, making valuable new contacts for knowledge sharing, advice and future employment or commercial opportunities. Professional bodies at Reliability UK include conference partners the Institute of Mechanical Engineers and the Safety and Reliability Society (SaRS), and networking icebreakers we have arranged include an F1-style simulated racing car challenge, allowing delegates to compete for the fastest lap, Top Gear style. In addition, at the conferences close, delegates can join us for an optional tour of Old Trafford, the iconic home-ground of Manchester United*.